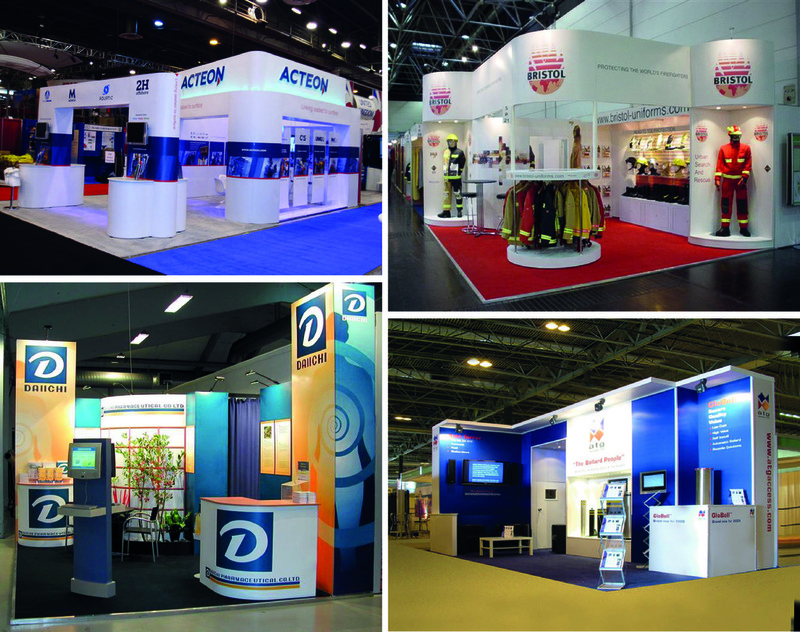 Exhibitions is a high priority when it comes to corporate companies displaying their products and services to trade or public. High impact and quick turnaround with complicated logistics can be a headache. Printer Graphics works with its clients to make a bespoke idea come to light, making it more simple because of the vast knowledge we have got in exhibition design and stand build.